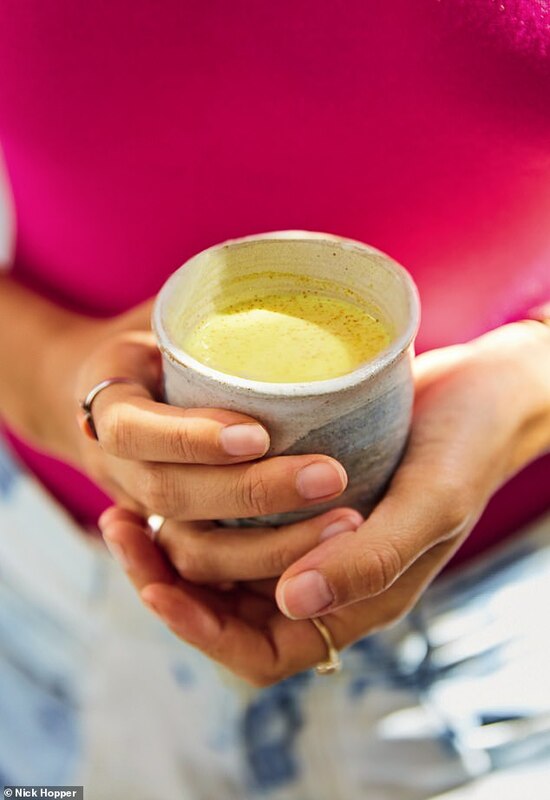 Gorgeously bright, rich and caffeine-free, golden milk is the ultimate Ayurvedic recipe and can help improve digestion and circulation. I choose this if I wake up early and want something small and warming. It is also calming for the mind and healing to the body, so helps me wind down. If I’ve had a huge lunch, been snacking or get home late, then this becomes my dinner. If I get to bed and suddenly become peckish, this is my go-to recipe. 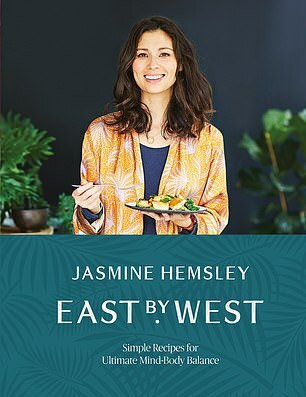 Simmering dairy milk for a while makes it more digestible but note that the spices still need the simmering time even if you use almond milk, so add a little water to allow for evaporation. The spices in turmeric are said to be anti-inflammatory, detoxifying and help prevent viral and bacterial infections. This is why the turmeric-infused drink trend has been growing in popularity, in addition to it tasting delicious!